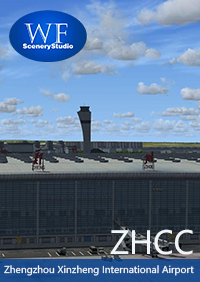 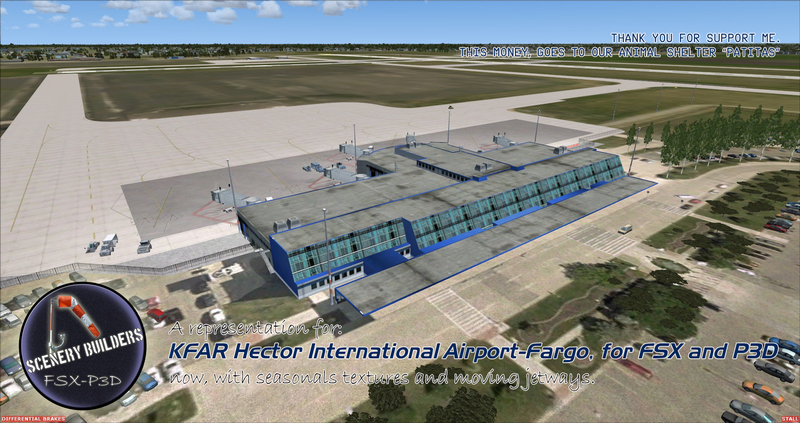  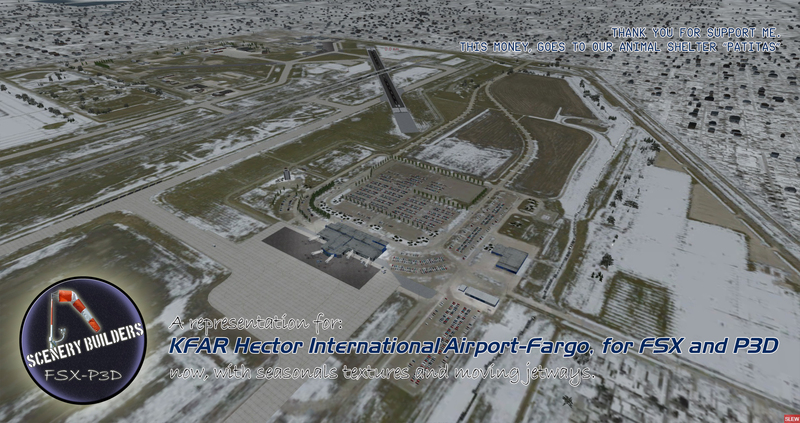 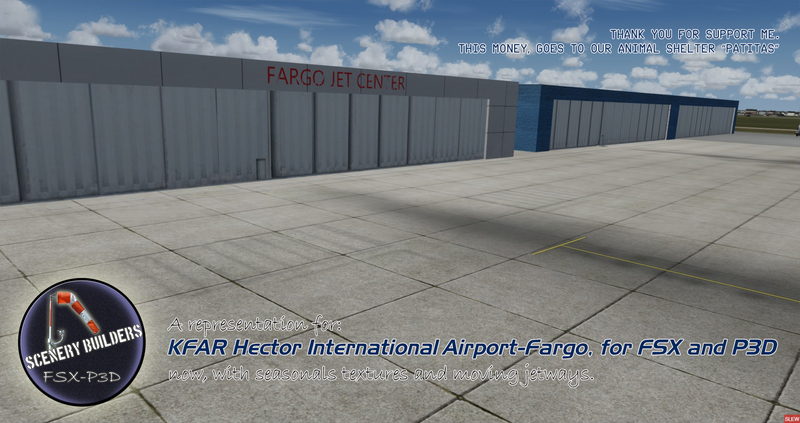 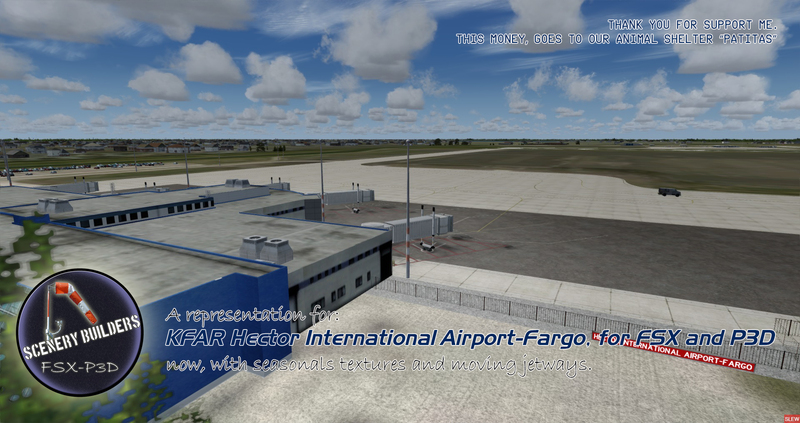 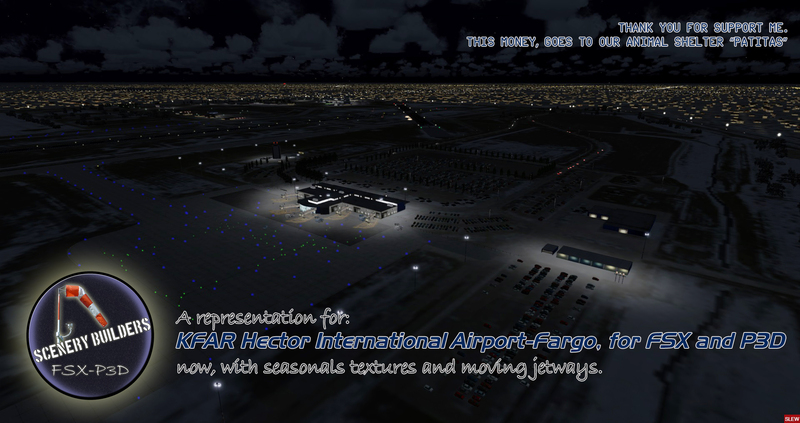 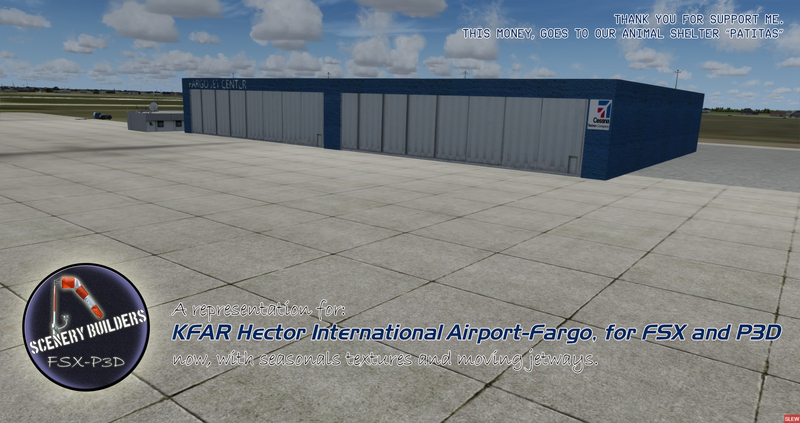 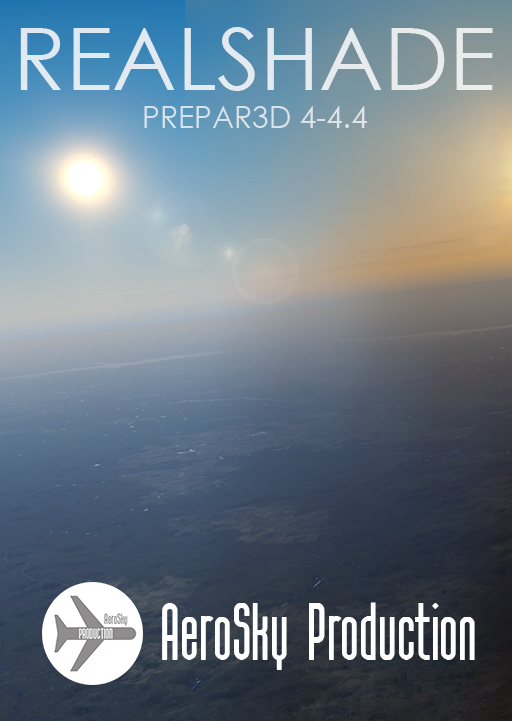 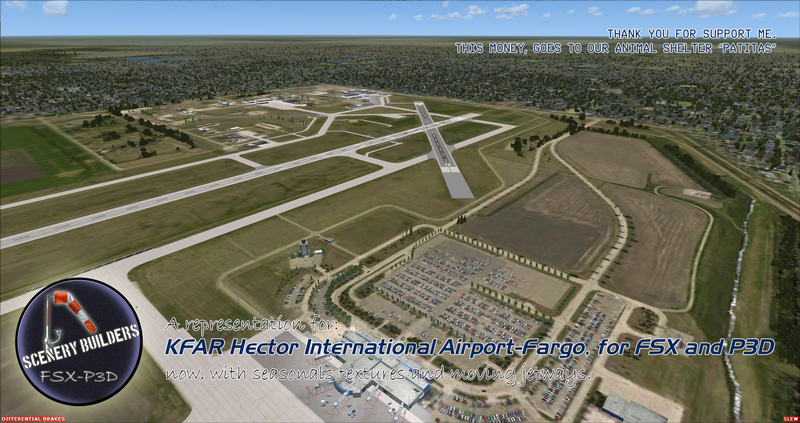 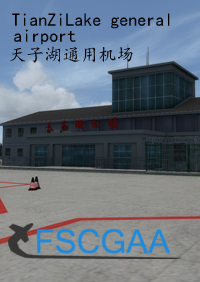 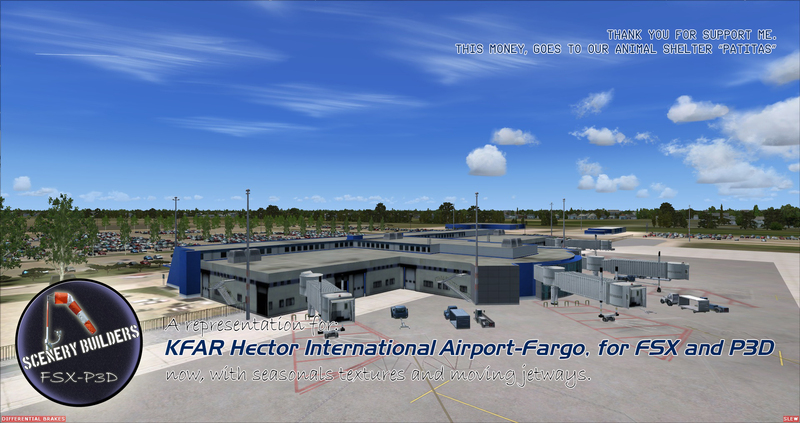 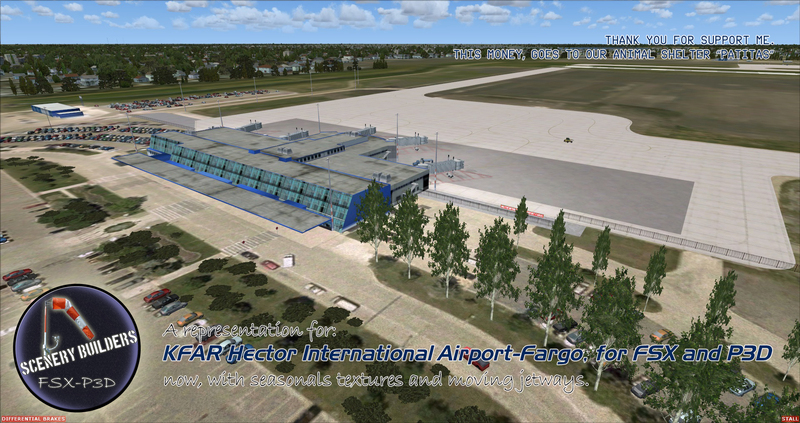 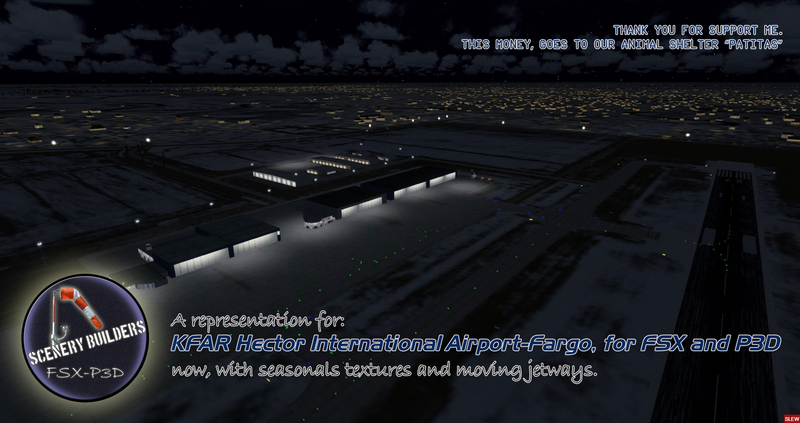 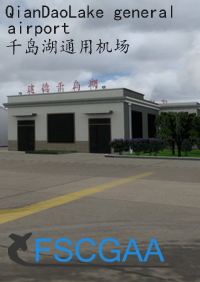 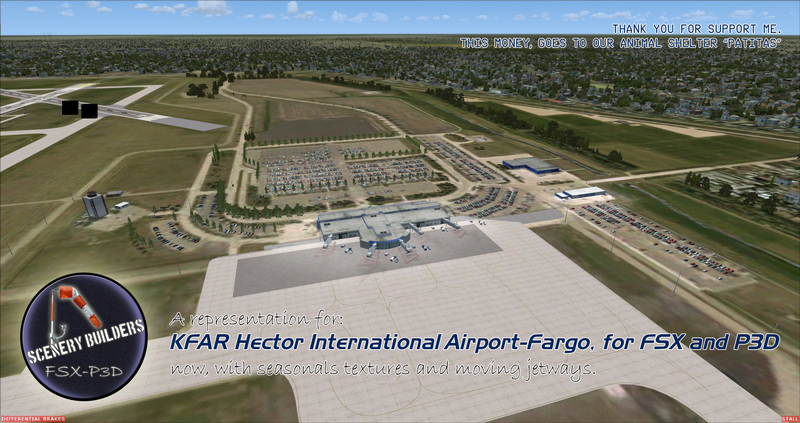 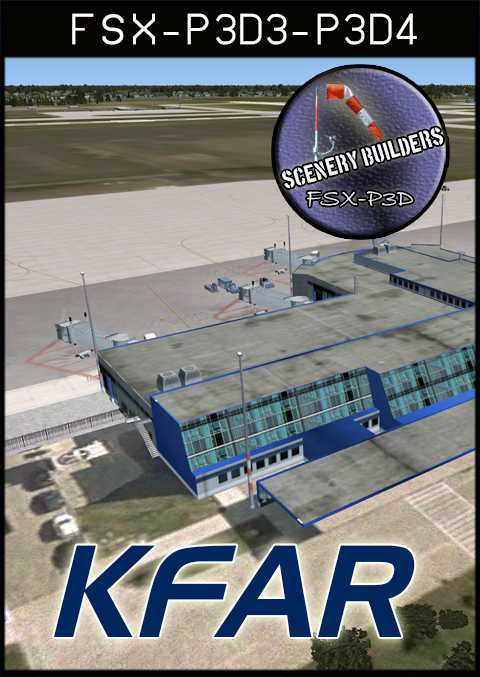 Hector International Airport (IATA: FAR, ICAO: KFAR, FAA LID: FAR) is a civil-military public airport three miles (5 km) northwest of Fargo, in Cass County, North Dakota, United States. 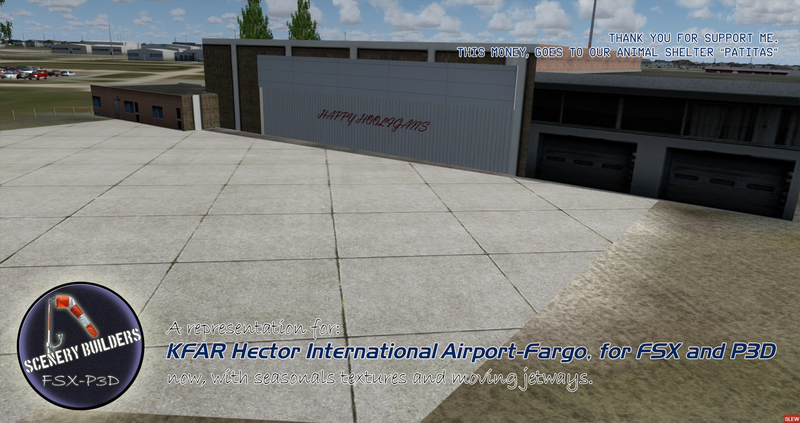 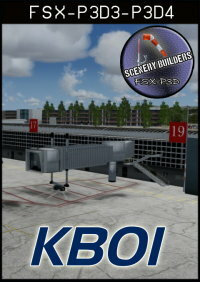 It is owned by the City of Fargo Municipal Airport Authority. 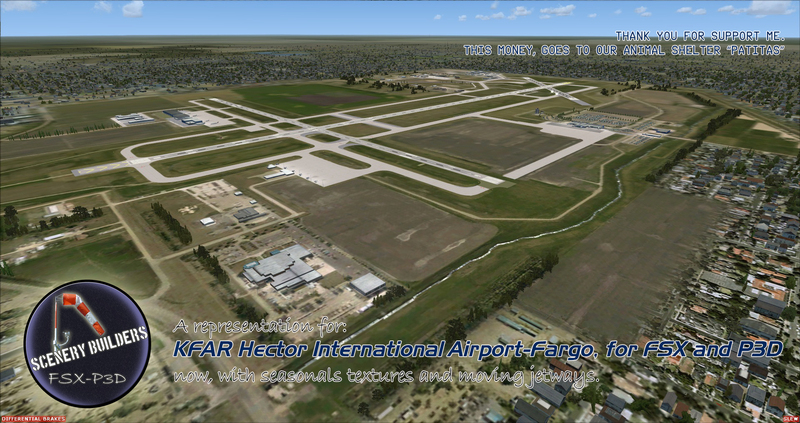 Fargo Air National Guard Base is located adjacent to the airport. 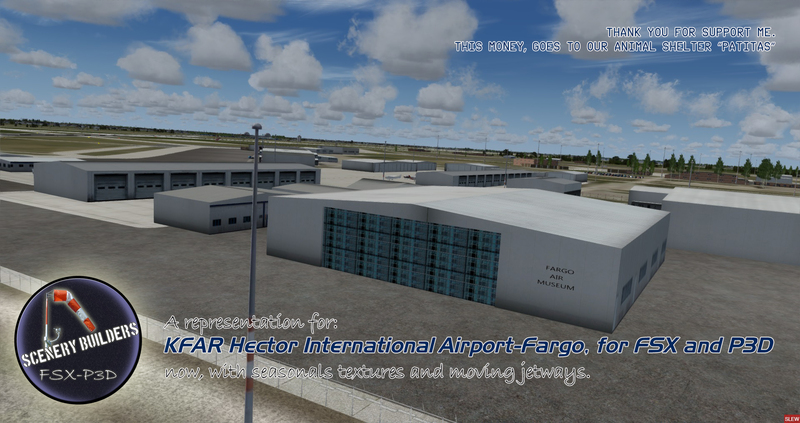 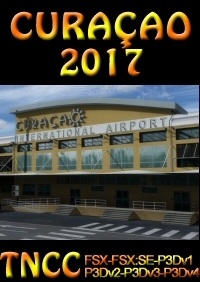 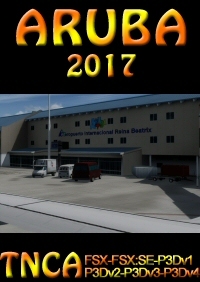 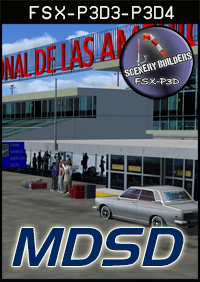 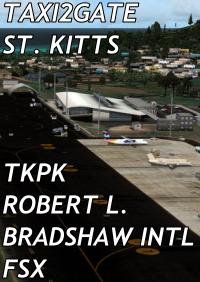 The airport was named after Martin Hector, who first leased, and then donated the original 50 acres of land to the city. 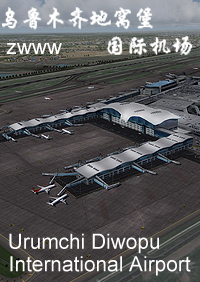 title (like many other airports) because of this customs service.